Producer Karan Johar has hinted that Hollywood actor Will Smith could make an appearance in his upcoming movie ‘Student of the Year 2’ (‘SOTY2’). This comes after a video of Smith dancing with the cast of the romantic drama went viral. “Smith shot for a Facebook show called ‘Bucket List’. 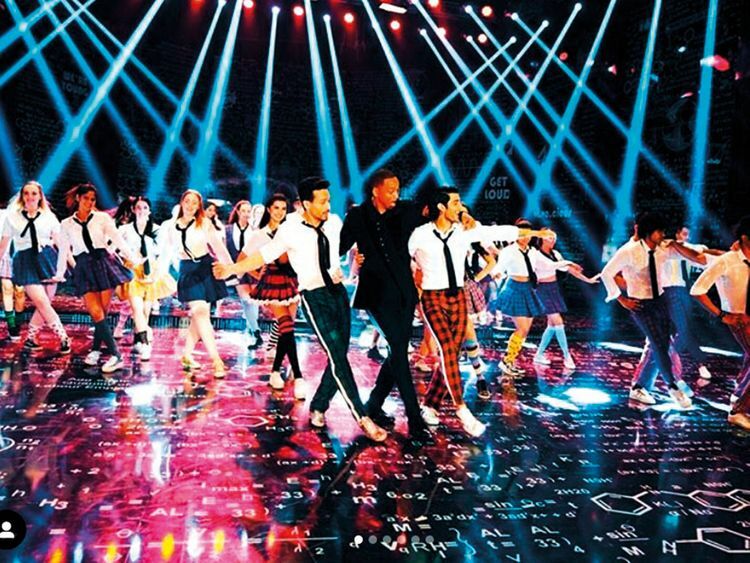 One of his wishes on that list was to dance on a Bollywood song,” Johar said during the trailer launch of ‘SOTY2’. “Fortunately, I know Will Smith for a few years now, and when his team got in touch with us, we were shooting for ‘Yeh Jawaani Hai Deewani’. He came and rehearsed for ‘Radhaa’ [a song from 2012’s ‘Student of the Year’], and there is synergy between the two films. He came and shot that,” he added. “Whether he will be a part of the film or not, that’s a question I will leave unanswered till you see the film,” Johar teased. Besides Smith, actors Alia Bhatt, Varun Dhawan and Sidharth Malhotra, who started their Bollywood career with the film ‘Student Of The Year’ are also expected to make cameos in the second instalment of the film. ‘SOTY2’ revolves around the lives of two college girls, played by debutants Ananya Panday and Tara Sutaria, who fall in love with Tiger Shroff. The film is slated for release in India on May 10.